You’re not likely to forget this breed once you see them and definitely not once you hear their poetic name. Reserved and wary with strangers. Intelligent, playful, and alert dogs. 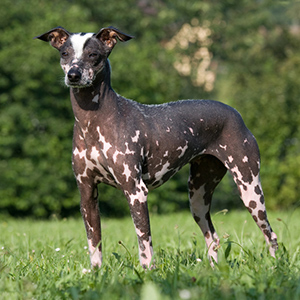 It’s tempting to think that you may indeed be on the wrong site when first reading the name of this breed. Botany not breeds must surely be the topic, but no you are in the right place. 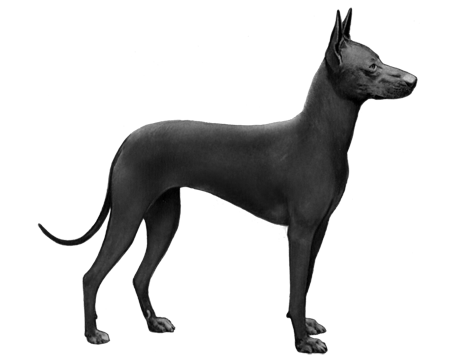 First appearing on pre-Inca pottery between 300 BC and 1400 AD the Peruvian Inca Orchid dog was developed through the inbreeding of Peru’s native dogs and those of the Conquistadors, resulting in a small, medium and large version of the breed. Probably their most striking feature is their hairlessness though there is also a coated variety. 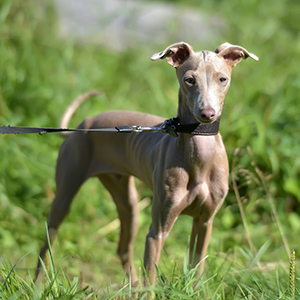 Of the two, the hairless variety is most common, though they do sport just a few short hairs on the head and small patches on their lower tail and feet. 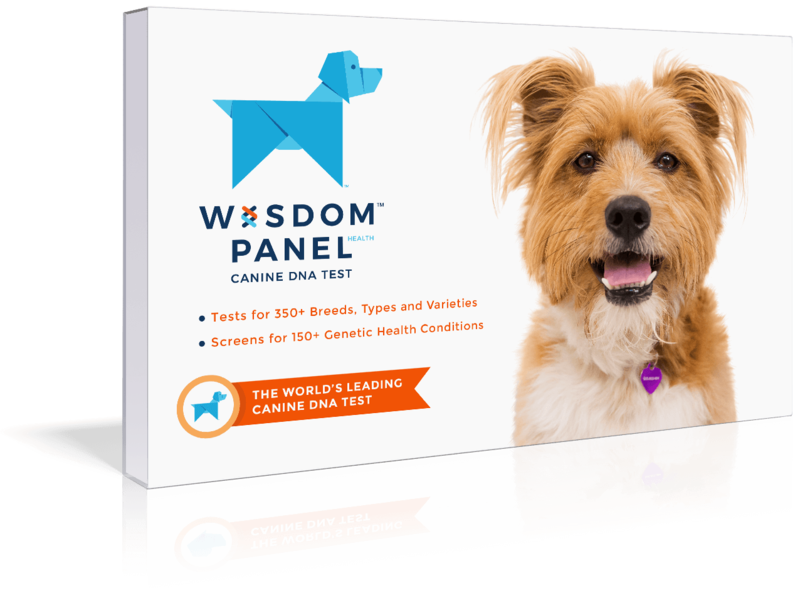 On the coated variety the coat length is short or medium with feathering at neck, ears and body and for coat color, all are accepted. Another difference between the two varieties is their ear carriage. 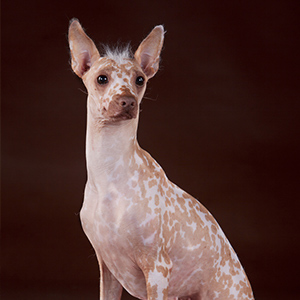 The hairless Orchid features “prick” or upright ears when attentive, whereas the coated variety has only semi-prick ears. The small dogs can be as little as 9 to 18 pounds (4-8 kg), medium can get up to 26 pounds (12 kg) and large, as much as 55 pounds (25 kg). 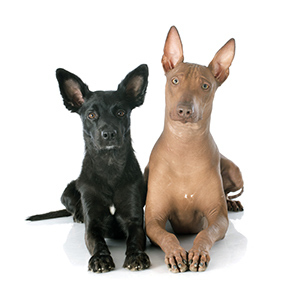 These unique looking dogs are both loyal and affectionate with their humans. They’re also quite lively and playful making them not just a favorite for questions in the dog park, but also fun for agility, course and rally work. Smart and swift, these dogs are a breed you are not likely to forget once you see them and definitely once you hear their poetic name.